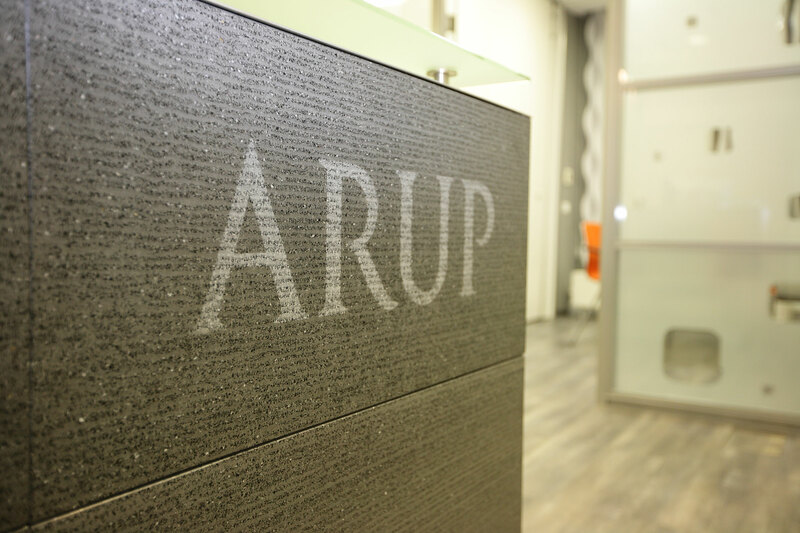 Founded in 1946 with an initial focus on structural engineering, Arup first came to the world’s attention with the structural design of the Sydney Opera House, followed by its work on the Centre Pompidou in Paris. 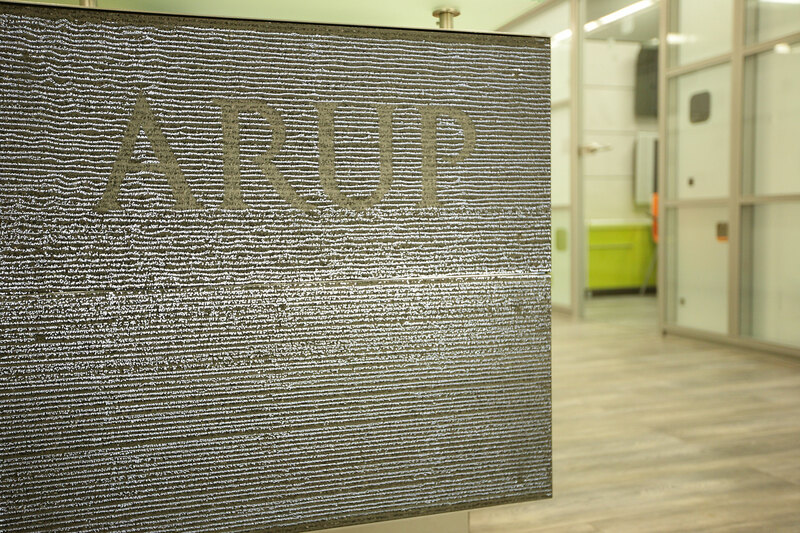 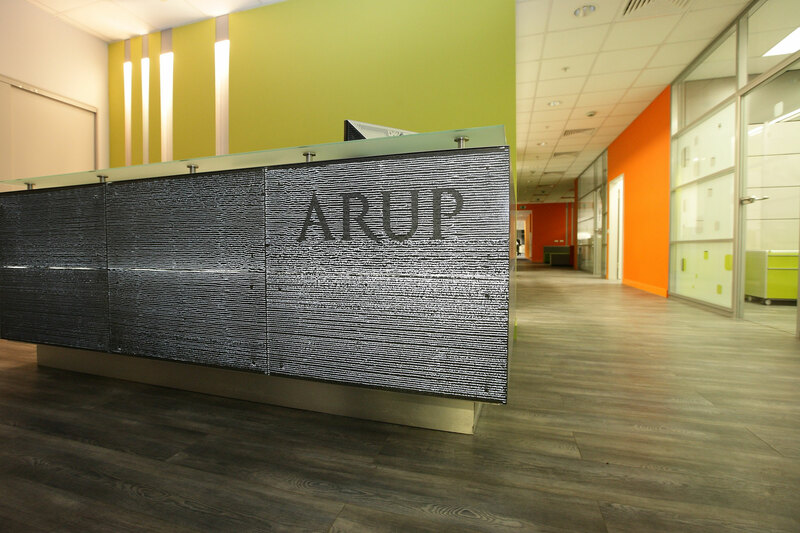 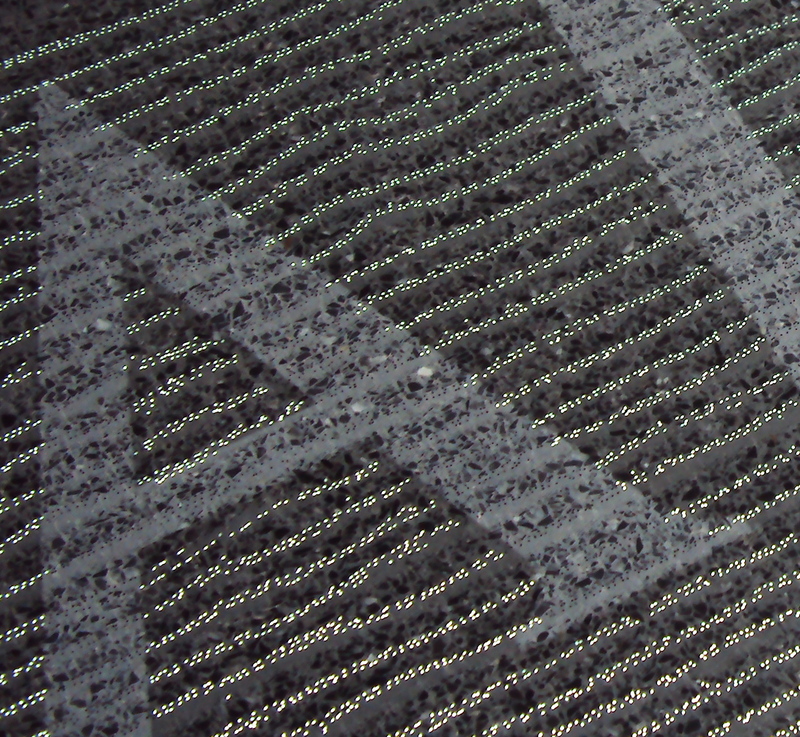 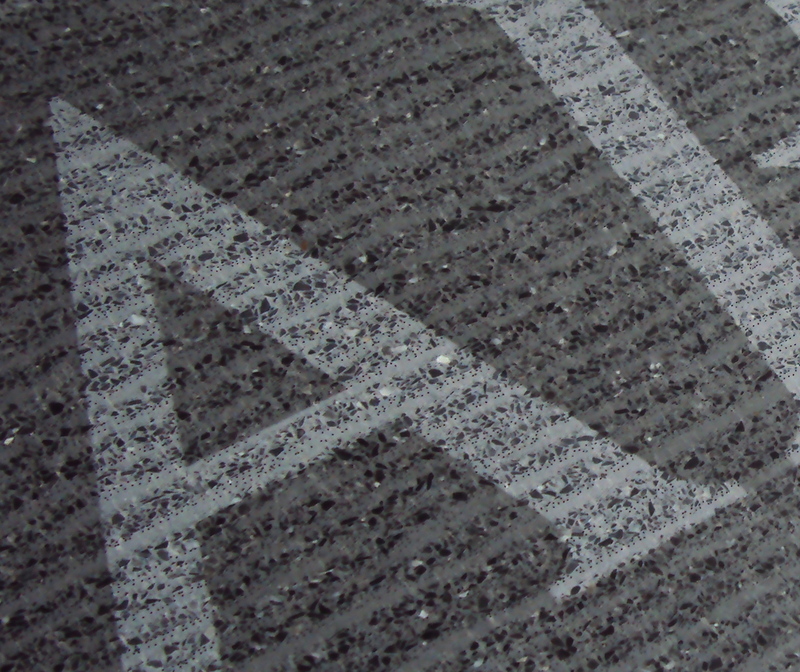 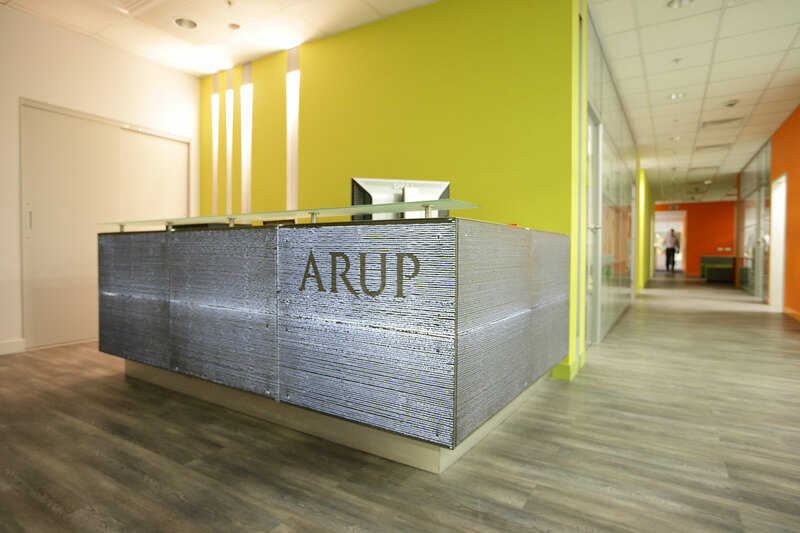 Arup has since grown into a truly multidisciplinary organisation. 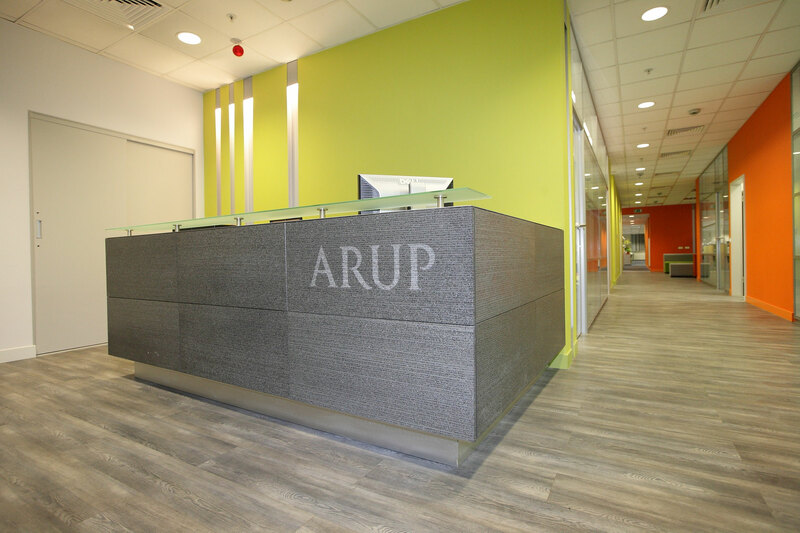 For the newly renewed Moscow office, LUCEM delivered the reception desk as a highlight for both, visitors and employees.